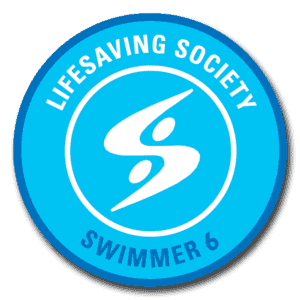 SWIMMER PROGRAM (6+ years): The Lifesaving Society’s 6-level Swimmer program makes sure your children learn to swim before they get in too deep. 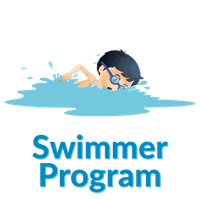 Swimmer progressions accommodate children 6 years and older including absolute beginners as well as swimmers who want to build on the basics. We stress lots of in-water practice to develop solid swimming strokes and skills. 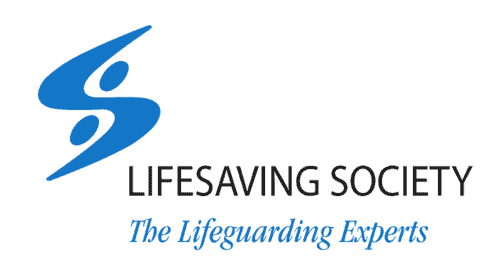 We incorporate Lifesaving Society Water Smart education in all swimmer levels. These beginners will become comfortable jumping into the water unassisted. They will learn to open their eyes, exhale and hold their breath underwater. They will work on floats, glides and kicking through the water on their front and back, unassisted. 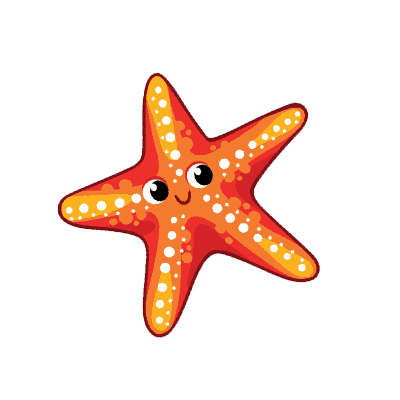 These advanced beginners will jump into deeper water and learn to swim to the side without any assistance. 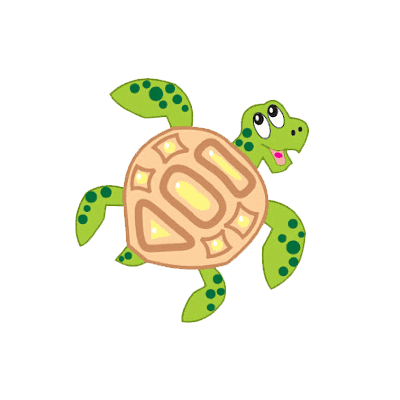 They will be able to support themselves at the surface without an aid, learn whip kick, swim 10m on their front and back, and be introduced to flutter kick, interval training, front and back crawl. These junior swimmers will do treading for 30 seconds. They will work on 15 m of front crawl; back crawl and 10 m of whip kick. Flutter kick interval training increases to 4 X 15m. Students will also complete a 100m-endurance swim.  These intermediate swimmers will swim 5 m underwater and lengths of front, back crawl, whip kick, and breaststroke arms with breathing. Their new bag of tricks includes the completion of the 200 m endurance swim. They will cap it all off with front crawl sprints over 35m and 4 X 25 m front or back crawl interval training. These swimmers will master shallow dives, cannonball entries and eggbeater kicks. They will refine their front and back crawl over 50 m swims of each, and breaststroke over 25 m. Then they will pick up the pace in 25 m sprints and two interval bouts: 4 X 50 m front or back crawl; and 4 X 15 m breaststroke. These swimmers will be expected to complete a 300 m endurance swim.  These advanced swimmers will rise to the challenge of sophisticated aquatic skills including stride entries, compact jumps and lifesaving kicks like eggbeater. 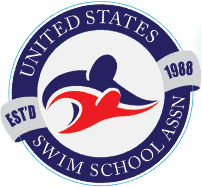 They will develop strength and power in head up breaststroke sprints of over 25 m. They will easily swim lengths of front crawl, back crawl, and breaststroke, and they’ll have fun with the 350 m workout.